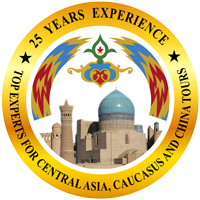 Silk Road Treasure Tours is now an industry recognized leader, winning top travel awards over the years. Once again, we've been recognized as Condé Nast's Top Travel Specialist for Central Asia for 2018! With it came the affirming message: “We would like to thank you for sharing your unparalleled knowledge and your effervescent talent in turning any journey into a memorable, life-changing experience…” because that is exactly what our team is committed to achieving. To help our savvy travelers we offer selected Travel Deals on specific tours. 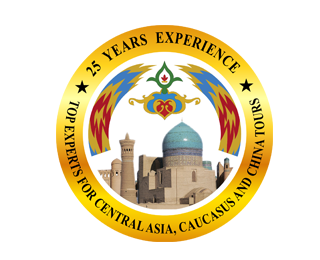 These often include discounts on the tour price as well as incentives such as extra nights and even additional" free days". Check out these deals and if your travel dates are flexible or they fall on dates you want to travel - come join the tours.